Last year I was looking for Cinnamon without Mint; but liked the base created by Ubuntu Budgie, so I installed Cinnamon on top. It’s not the newest version, as the repo only had 3.8, but its close enough until someone opts to turn it into a flavor. I was calling it Cinnabuntu, so it’s great to see others had the same thought. I even created an icon for it. 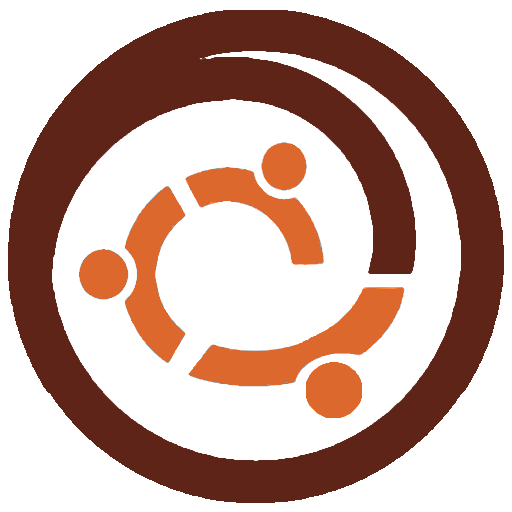 The colors are from the Cinnamon logo and the swirl uses the Ubuntu logo for the play-on-words of cinnamon bun. Nice logo. Actually, Cinnamon without Mint is like a shoe without the sole. 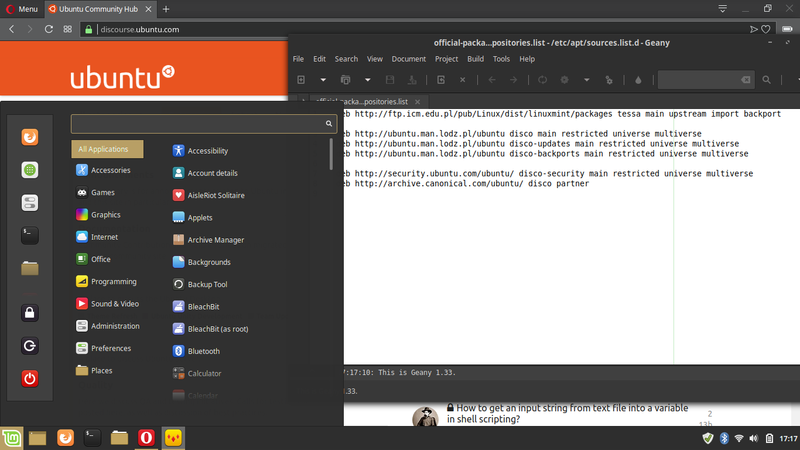 By the way, Ubuntu Budgie is quite a good base to install other DEs.